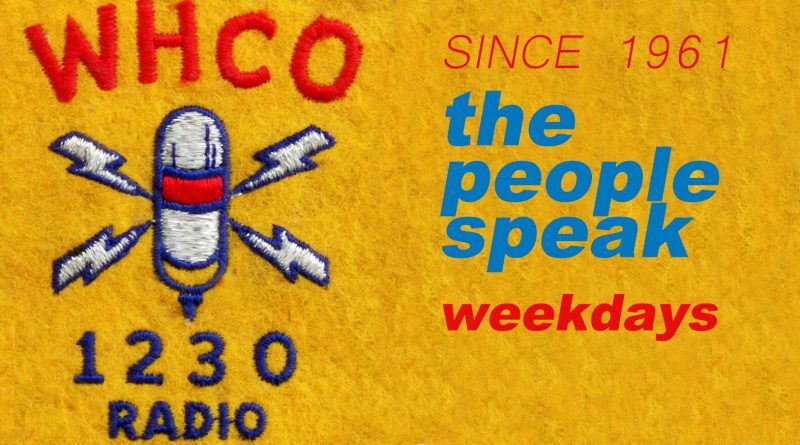 Since 1961, the People Speak Program has featured Southern Illinois’ most informative and interesting guests. From local politicians and community leaders to area church groups, the People Speak gives you a chance to hear from and speak to the people who help shape Southern Illinois. Join us each weekday morning from 9:00 am to 10:00 am, and don’t forget to call in your questions and comments.